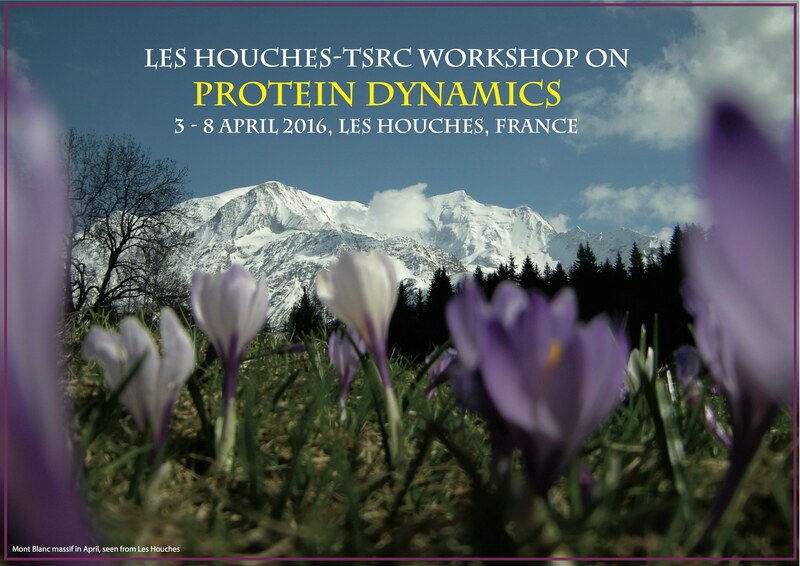 The Les Houches – TSRC Protein Dynamics Workshop complements the long-standing TSRC Protein Dynamics Workshop, held every other year in the odd calendar years at the Telluride Science Research Center in Telluride, Colorado (see program of 2015 meeting). 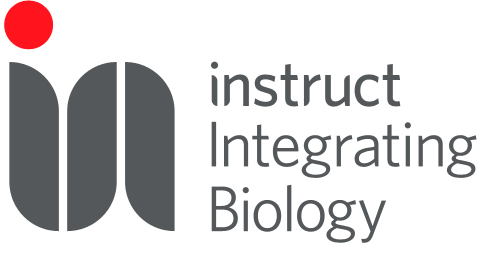 In Les Houches, about 30 invited speakers will give oral presentations that comprise a pedagogic introduction to the methodology employed, followed by applications from their own work. Each 30-minute presentation will be followed by 15 minutes of discussion. In addition to the 30 invited speakers, there will be space for 30 student/postdoctoral participants that can present posters. NEW! This year’s program is now available. Register at TSRC before March 10th, 2016. The 30 non-speaker slots will be filled on a first-come first-served basis. Workshop attendees (invited speakers and participants) are expected to contribute in total up to 460 €, for registration and housing (in a single room) with full-board during the five-days workshop, and to cover their travel expenses. 60 € are expected to be paid upon registration and additionally up to 400 € (depending on the funding situation) on-site at the last day of the workshop. There is a limited number of family rooms with an extra bed to welcome accompanying persons at an additional cost of 45 € (accommodation and full board). These will be allocated on a first-come, first-served basis. 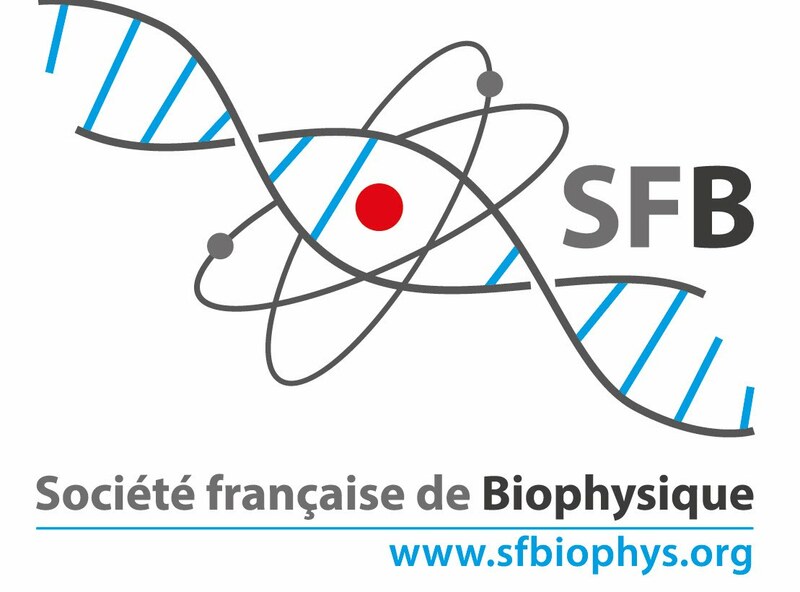 Contact Martin Weik (weik@ibs.fr) or Paul Schanda (schanda@ibs.fr).